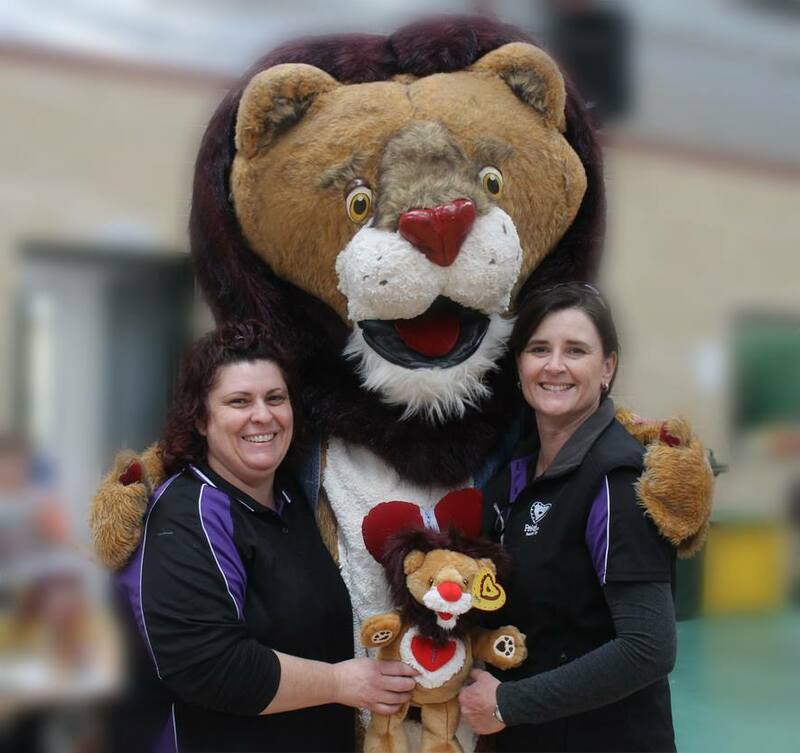 Patch the Heart Lion is very excited to have just launched his Brand New Patch Teddy. This has been over a year in the planning and is now finally available for purchase via our website. Our hope is that the Patch Teddy will give our brave heart warriors something tangible to accompany them along their heart journey and will continue to be a symbol or courage, strength, determination and resilience.